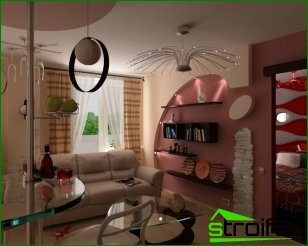 Living room, designed in a modern style,It is a maximum of space and light, plus functional furniture. If you like the cute trinkets, moldings and ruffles, you do not need to surround themselves with an organized, pragmatic interior. 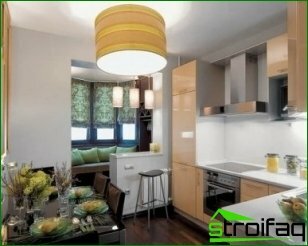 Minimalism involves a small number ofitems and accessories in the interior. Sight should not be for anything to cling to, he should like to glide through the room. The room should only be necessary a rigorous amount of furniture. 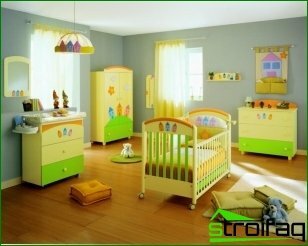 When choosing paint, you should avoid attracting attention, contrasting combinations. Favourite combinations should be shades of black and gray, white and colored bunting. 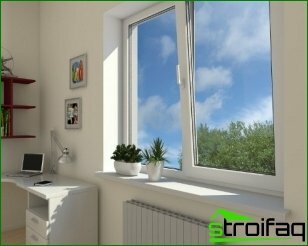 To bring light into the room and expand the interior space visually, should pay attention to the window. 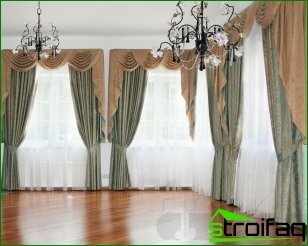 Choose a very light curtains or discard them if possible. 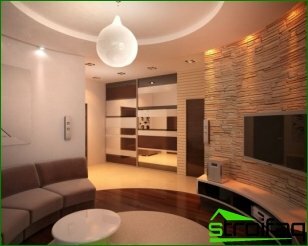 The walls, ceiling and floor should be self-colored and smooth. Case furniture should not be much. The main thing is that it takes up little space and was laconic. Combined with minimal decorthe-art materials provide plenty of space and light. Colours must be monochrome. Basic colors: gray, white and metallic, and bottle green. The main character of the living room becomes a modern home theater is large. With her get on a sofa-transformer, a coffee table with metal legs and with clear glass. Do not be afraid to experiment with materials. The hi-Teke welcome unexpected combinations: glass, metal, concrete, plastic, artificial leather and wood. German style pragmatism is very close to this style. It is characterized by high technology, reliability, and maximum functionality. Decor quite appropriate. Clean and bright paint your house. 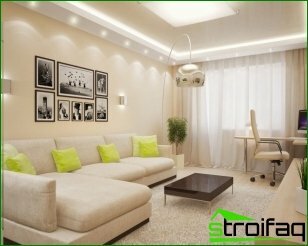 The windows should be large, wall - light, even the white and the furniture - easy. The interior should be no frills, reliance is placed on the apparent simplicity and maximum functionality. This is the best choice for those who appreciate modern design. In the interior there are only plain surfaces and straight lines. In one room is used in this casea harmonious combination of completely different styles: Japanese laconic interior with hot colors of Africa, the Empire style with hi-tech, exotic Orient and traditional interior for Europe. And be bold! Do not forget that styles have very organically complement each other, and not overshadow. Fusion is a bold, but very harmonious combination of different styles in one interior solutions. This style is, without exaggeration, the mostluxurious modern style. Imagine the ocean cruise lines, as well as Hollywood stories about a beautiful life. To recreate this collective has acquired luxury is important to use expensive materials: bronze, rich brown and black colors, and shades of gold. Office furniture for the living room of dark wood species, cubism and geometric shapes.